KGI Securities analyst Ming-Chi Kuo has released a detailed report highlighting his expectations for next month’s WWDC keynote. While he expects the typical previews of the next versions of iOS, macOS, watchOS, and tvOS, he also predicts we will see several hardware-related announcements. 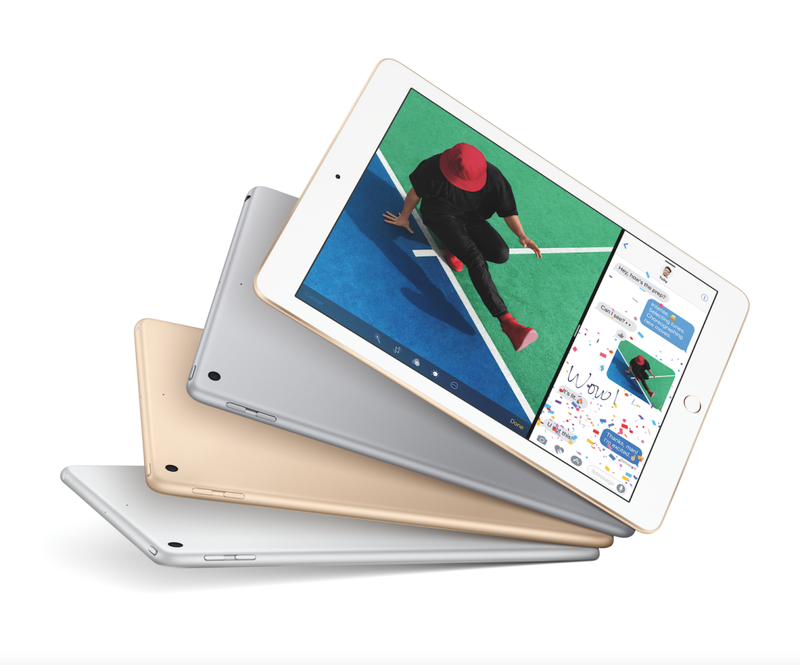 The main hardware announcement at WWDC is expected to be the long-rumoured 10.5-inch iPad Pro. Kuo says that we have greater than a 70 percent chance of seeing this device at next month’s event. He believes the 10.5-inch iPad Pro will have a similar form factor as the current 9.7-inch model, with a larger display thanks to narrower bezels. 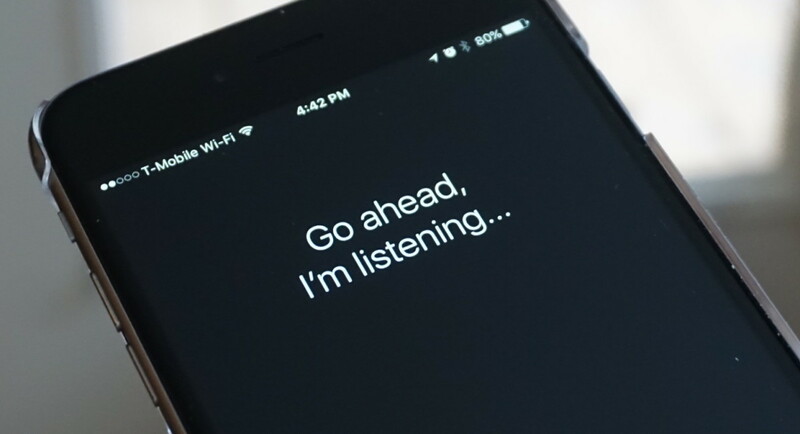 Kuo also said that there is greater than a 50 percent chance that Apple will unveil its Siri smart speaker at WWDC. Previously, he said that the smart speaker may not actually launch until later in the year. However, an announcement at WWDC would give developers time to begin building support for the product. Apple’s WWDC keynote kicks off at 10:00 am PST (1:00 pm EST) on June 5. For those who aren’t attending the event in person, Apple will be live streaming the keynote.